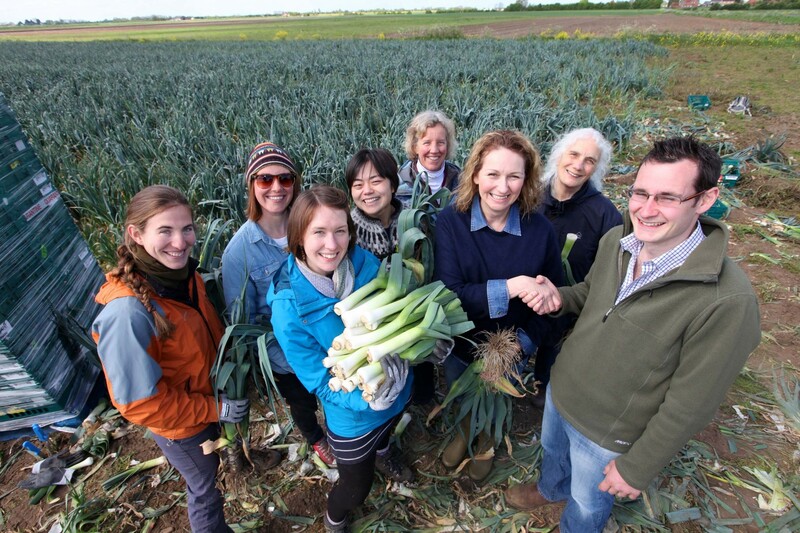 The Gleaning Network work with three staggering facts: that 20-40% of the UK’s fruit and veg are rejected by supermarkets’ excessive cosmetic standards; that three billion people could be fed by reducing food supply waste, currently standing at one third of all food produced; and that 10% of rich countries’ greenhouse emissions come from growing food that is never eaten. Enter the gleaners. Gleaning is not new, stemming back to the Middle Ages when reject crops were gathered after harvest and given to the needy. 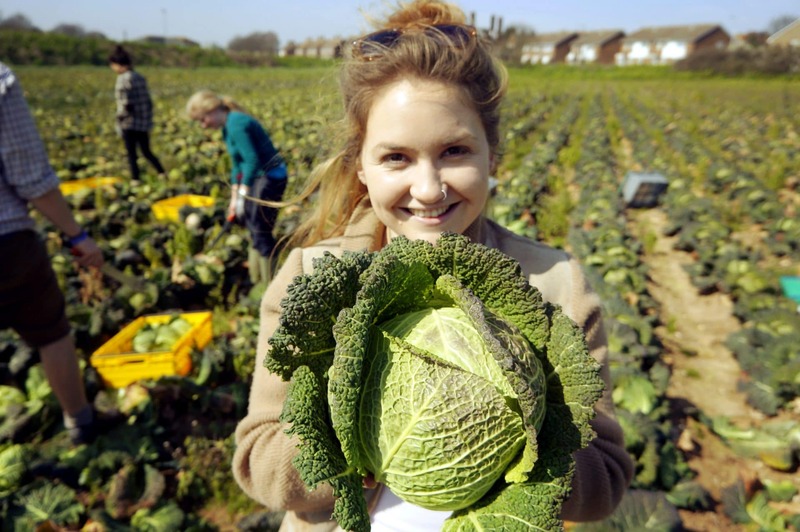 As this is too expensive and difficult for farmers to coordinate themselves, environmental organisation Feedback organise volunteers to salvage thousands of tonnes from their farms and donate it to food redistribution charities. Pickers collect anything that doesn’t meet shops’ cosmetic specifications, to stop produce that is perfectly edible being ploughed back into the land. 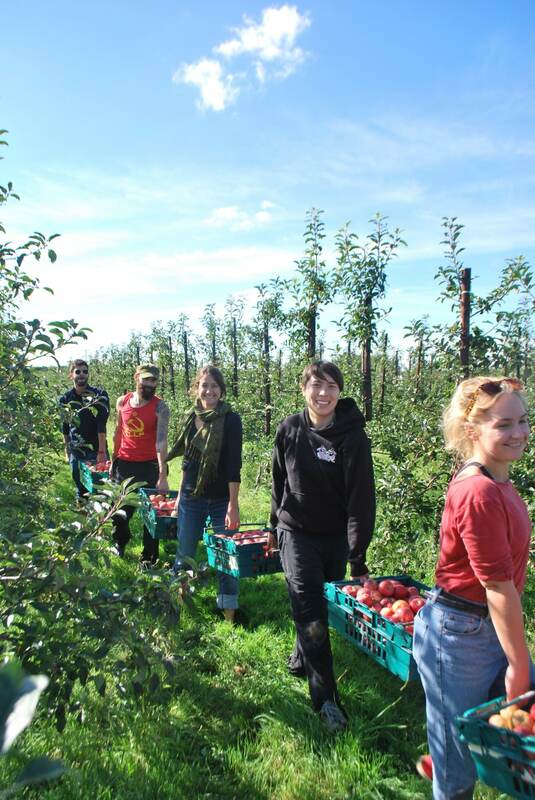 What started out in an orchard in the south of England in 2011 has spread to hubs in Belgium, France, Greece, Spain and other EU countries – and already reallocated 110 tonnes (over a million portions) of fruit and veg to those in need in the UK alone. 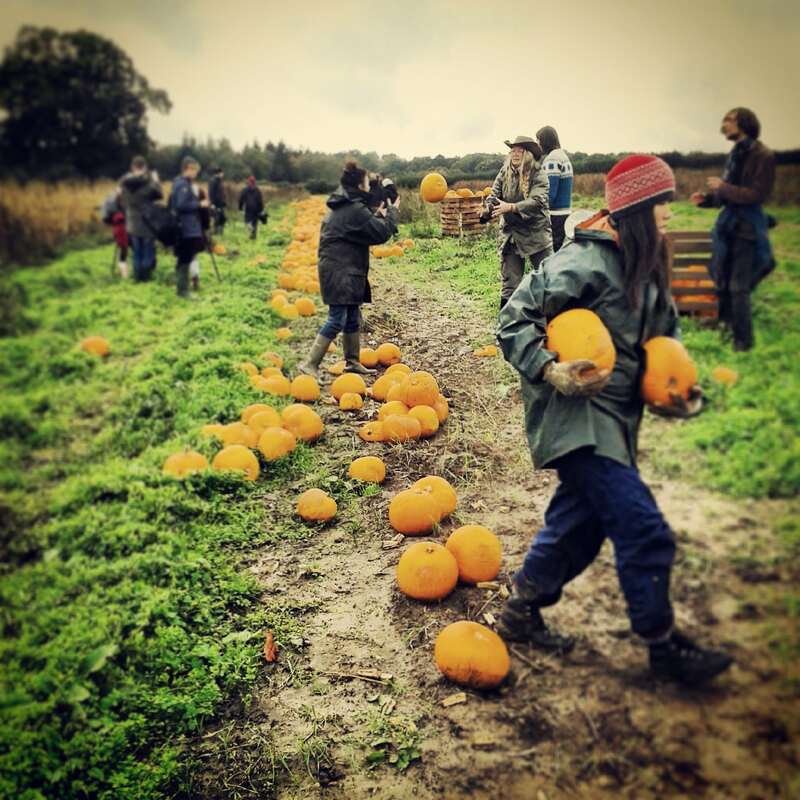 Tags: Agriculture, Awareness raising, Campaigns, Community, Consumerism, Economy, Environment, Food, Food waste, Hunger, Organics, Waste, Zero waste.